The third largest and most populated city in America, Chicago is the home of many diverse nationalities and cultures. While background and socio-economic status may differ with each household, every Chicago resident has come to understand why Chicago is called the "Windy City." Expecting chilling winds and snow every winter, Chicago-area residents find it very convenient to have their garages in proper working order. 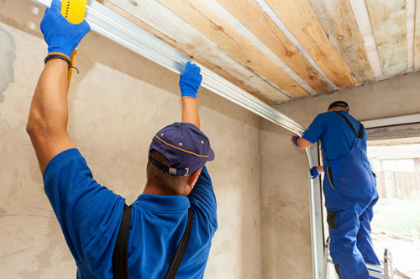 Because many issues can affect the safety, security, and seamless function of your garage, it is important to have periodic maintenance checks performed by a knowledgeable professional. 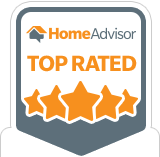 BSD Garage Doors is a family-owned business with 10 years of experience in the Chicago area, so you can rest assured that your garage door problems will be fixed in a careful and timely manner. 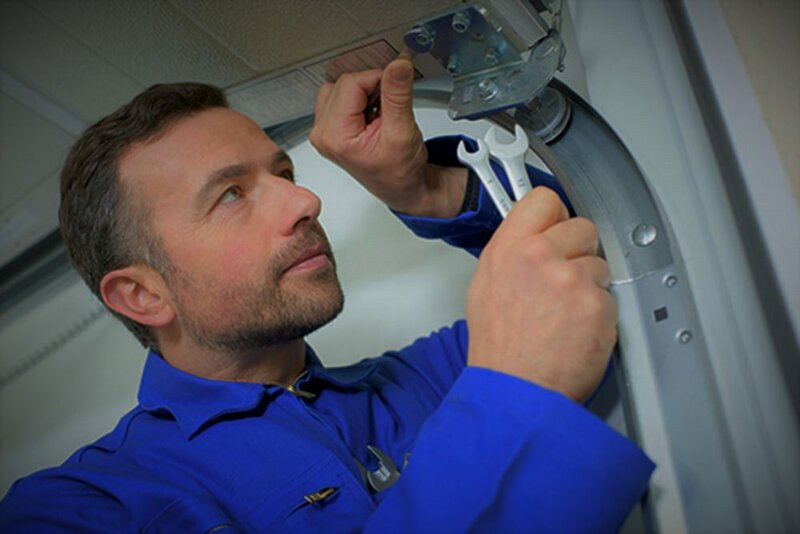 The skilled technicians at BSD Garage Doors are available for free estimates and 24/7 emergency services. Broken spring and cable repair, sensor and track alignment, garage door tune-up, electric garage door opener repair, and keypad or remote-control entry solutions - BSD Garage Doors can repair any of your garage door issues or replace your old door with a beautiful, modern, and updated one. 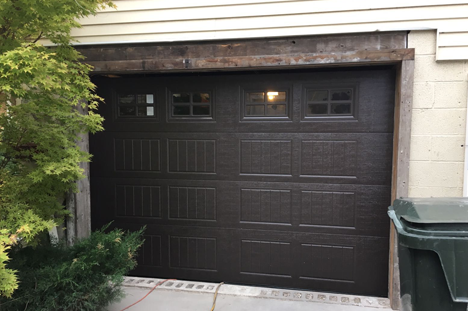 Licensed and insured to serve Chicago-area residents, BSD Garage Doors also offers special discounts to senior citizens and current AAA members. Don't delay! 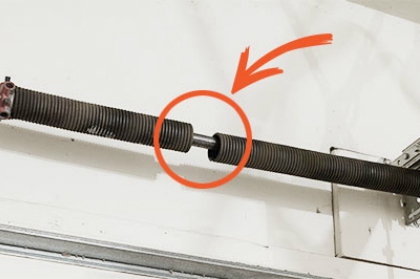 Call today for a skilled BSD Garage Doors technician to diagnose and fix even your most problematic garage door issues!